In 2008 Bradley Milton gave birth to the 'Do Not Resist the Beat' label. It displays dark experimental drones with unnerving atmospheric sparseness and industrial sounds fused with the early minimalistic theologies to create one of techno’s most defined and original styles. Not resting on his laurels, 2010 brought the experimental and dark sub label 'The End of All Existence' for atmospheric, earth shuddering, cinematic techno at its finest. Alongside Henning Baer he then created K209 as an outlet to release more raw and industrial techno cuts. 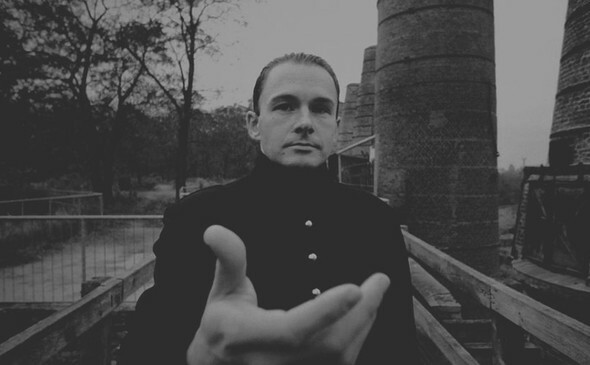 More recently and inspired by the mid 90’s acid sound, Milton set up the label ‘Alien Rain’. His ability to stand out from the crowd prompted Grounded Theory to make Milton Bradley their resident dj.